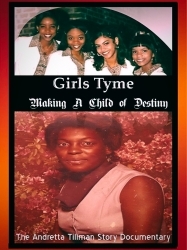 “Girls Tyme" – produced from largely previously unreleased footage and personal interviews, the documentary examines Andretta Tillman's life as the driving force in launching Queen Beyoncé and Destiny's Child’s legendary careers, as well as many other Houstonian artists such as rap producer Cory Mo, who also rose to fame under Andretta’s management. 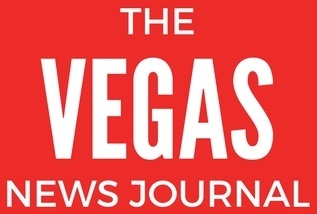 “We wanted to give fans of Beyoncé and Destiny's Child a behind the scenes look at the bands meteoric rise to stardom, by revealing the hidden part of their story,” says Michael Ferguson, Executive VP of Dousic Media Group. The documentary features interviews with Gospel great Kathy Taylor, Original Girls Tyme/Destiny's Child members Nina and Niki Taylor. Former Co-manager Kenny Moore, Hip Hop Producer Cory Mo, Former Rap a Lot recording group Flajj, Destiny's Child first choreographer Harlon Bell, and members of Andretta Tillman’s family. Following on from the critically acclaimed book by Brian “Kenny” Moore, the documentary has been a hit across the United States and Dousic Media Group are delighted that the project is now available in Germany via Amazon Direct with German subtitles. 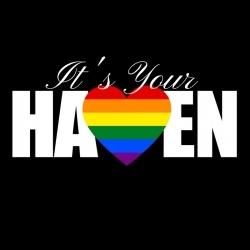 HavenCon Proudly Announces the It’s Your Haven Foundation for LGBTQ+ Geeks, Gamers and Creators. 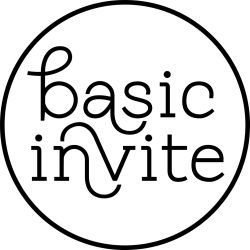 Sets Live Stream Event for December 8th and 9th.